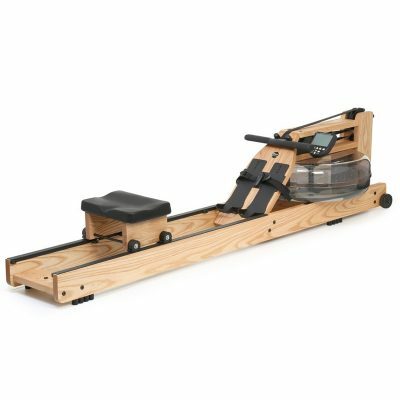 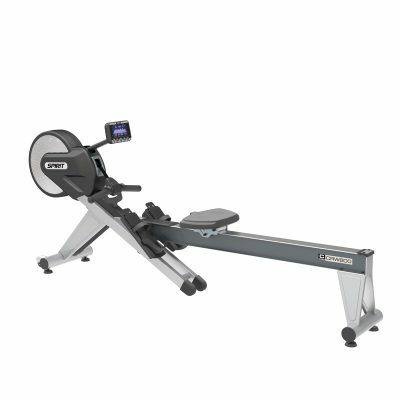 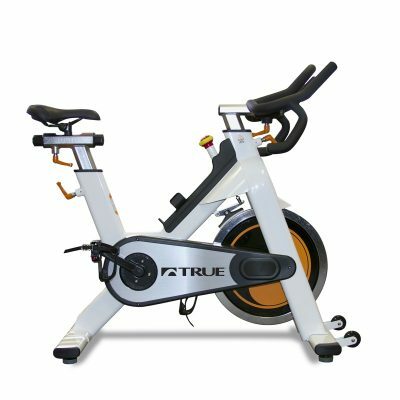 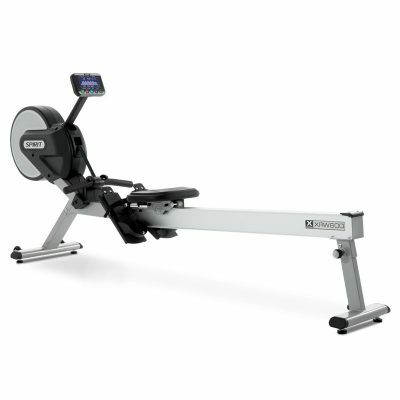 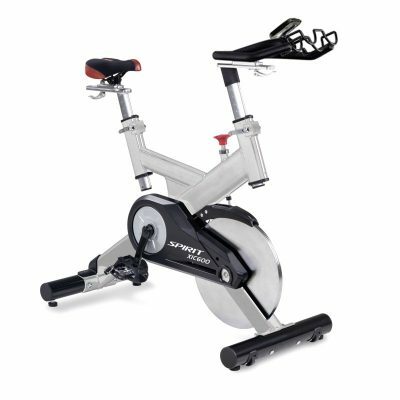 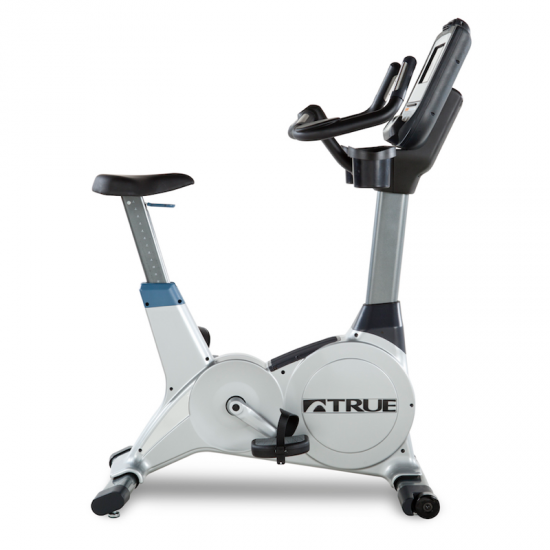 Shop the the world’s finest fitness equipment at Fitness Gallery. 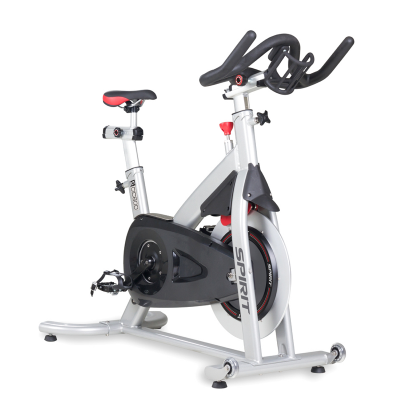 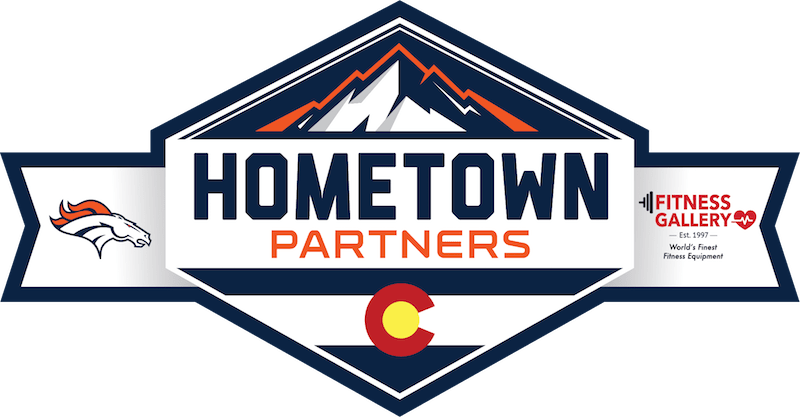 Since 1997, Fitness Gallery has remained Colorado’s preferred exercise equipment store. 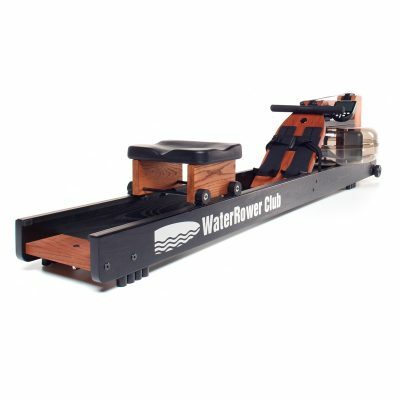 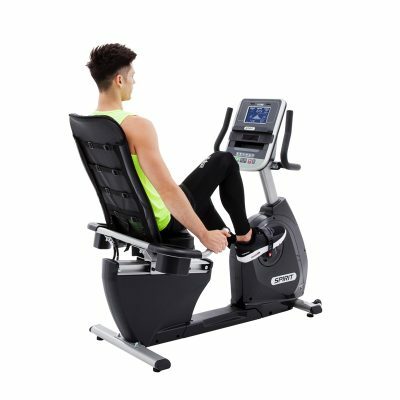 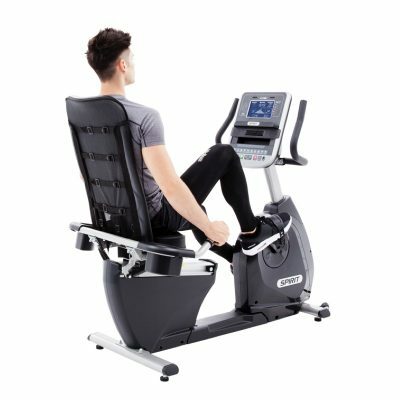 Each Fitness Gallery store location includes a huge selection of high quality treadmills, ellipticals, exercise bikes, indoor rowers, and more. 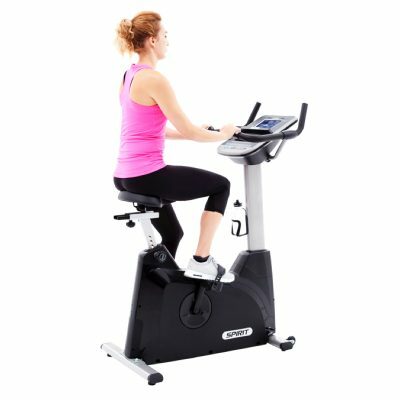 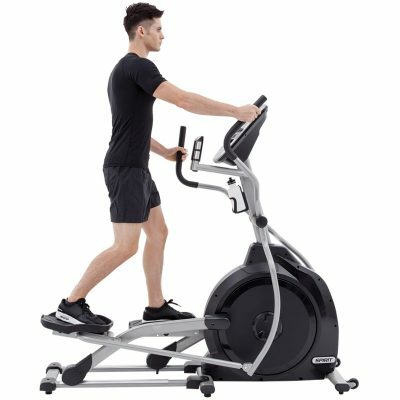 There’s nothing more important than your health, find the right cardio exercise equipment today.